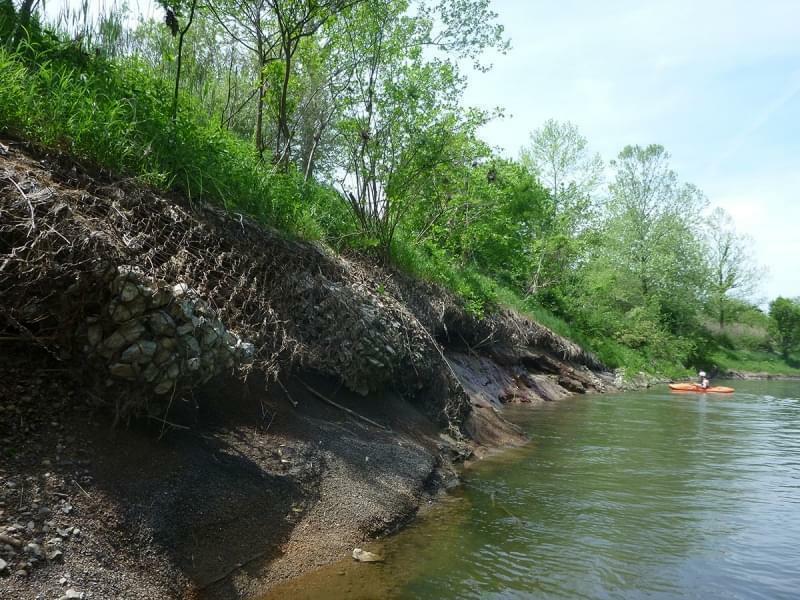 Erosion of the Middle Fork riverbank is undermining the Dynegy coal ash ponds at the Vermilion Power Station. Seepage from the coal ash can been seen entering the river. Illinois State Representative Mike Marron of Fithian has filed a bipartisan resolution to create a Task Force to study the impact of coal ash across Illinois. 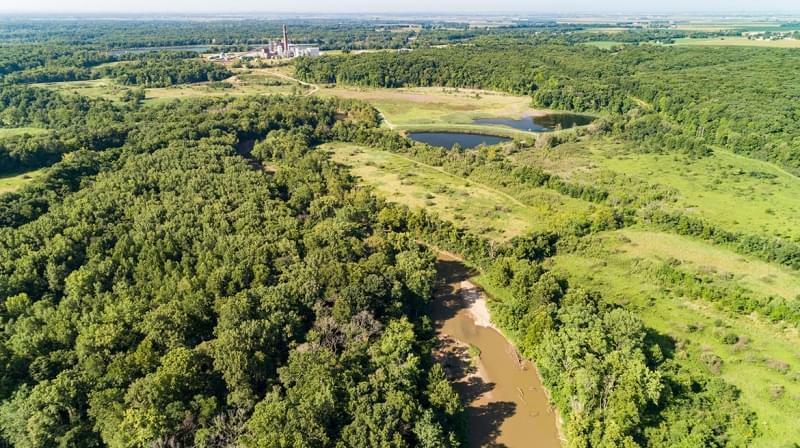 The Coal Ash Task Force would look at coal ash pollution throughout Illinois, including the impact of the retired Dynegy coal plant on the Middle Fork River near Danville. Marron filed the resolution with three other Republicans and two Democrats. The task force would include members from coal companies, environmental groups, scientists, and citizens. Marron says the task force would include two Senators and two Representatives selected by the legislative caucus Leaders, and representatives from the Illinois Environmental Protection Agency, the University of Illinois Prairie Research Institute, environmental groups, and the business community. The resolution is co-sponsored by Avery Bourne (R), Tim Butler (R), Michael D. Unes (R), Ann M. Williams (D), and Jerry Costello, II (D). Marron said he has a very close connection to the Middle Fork and Vermilion rivers. "I grew up on the river. We used to ride horses on the trails around the river. We used to fish the river and canoe up and down the river when we were kids," he said. "And it's also a very important river to our county and to our region economically." 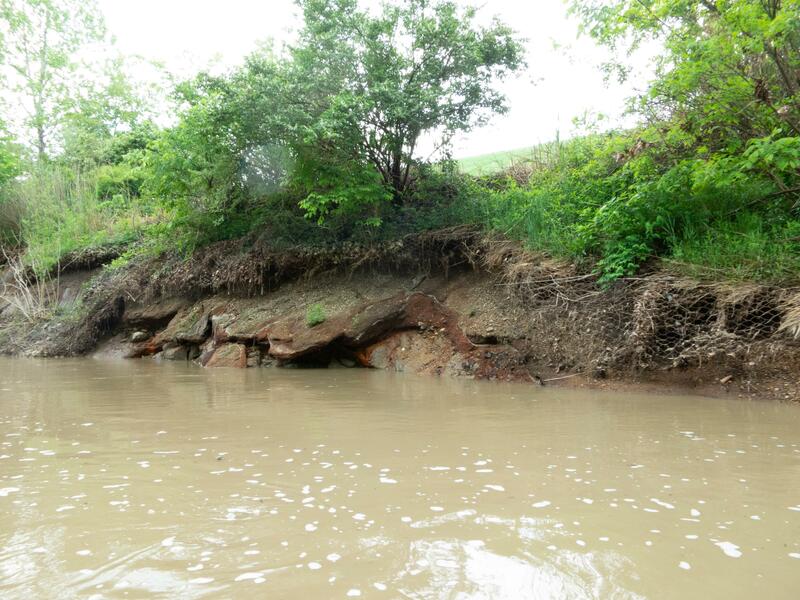 The Illinois EPA has issued two violation notices to Dynegy Midwest Generation for pollution of groundwater and surface water from its three coal ash ponds, which sit within yards of the Middle Fork River. The coal ash is the waste left from burning coal at the Vermilion Power Station, which was retired in 2011. Coal ash contains a toxic mix of chemicals and heavy metals. Dynegy has found groundwater at the site in excess of state and federal groundwater quality standards. The Illinois EPA also found contaminants from coal ash flowing into the river from seeps on the embankments under the coal ash ponds. 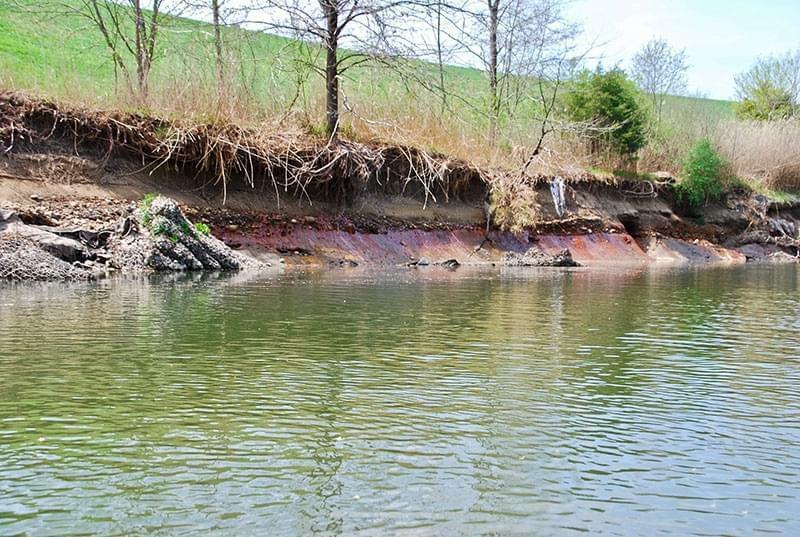 Erosion from the riverbank near the ash ponds poses a risk of a spill of up to 3.3 million cubic yards of coal ash into the river. 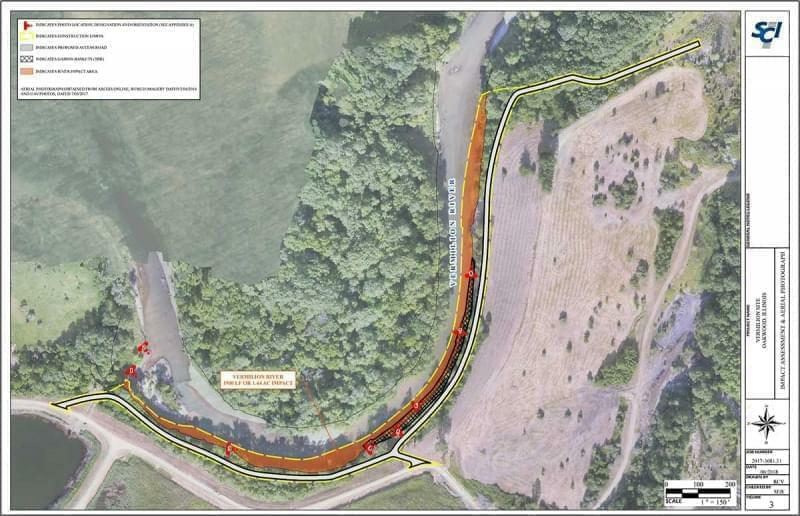 Dynegy is seeking approval from the U.S Army Corps of Engineers and other agencies to stabilize the riverbank by constructing a 2000 foot long wall of rock along the river. 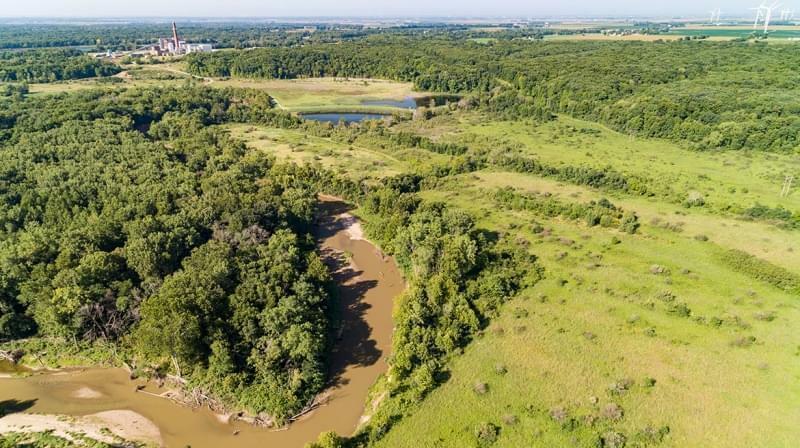 The Corps of Engineers and the National Park Service are reviewing the potential impact of the Dynegy plan on the Middle Fork, which is Illinois' only National Scenic River. 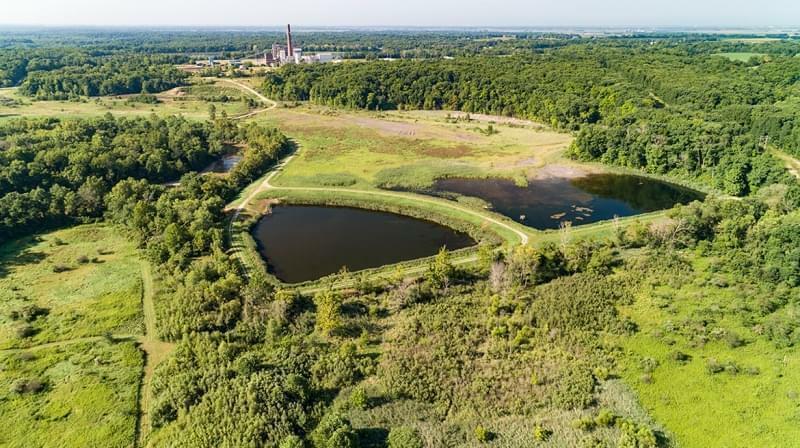 The Illinois EPA is the plan's potential impact of Dynegy's stabilization plan on water quality and recreation at the site. The IEPA will take comments at a public hearing on the plan on Tuesday, March 26th at 6 pm, at the gymnasium of Danville Area Community College. The agency is also accepting public comments until April 25th.